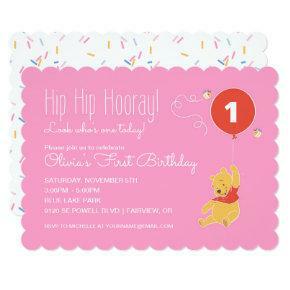 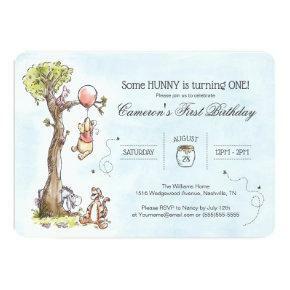 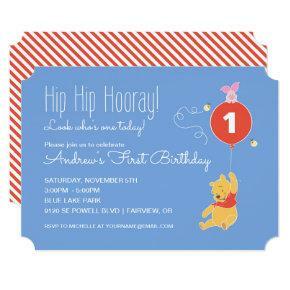 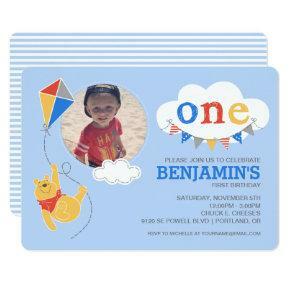 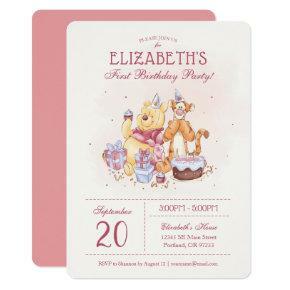 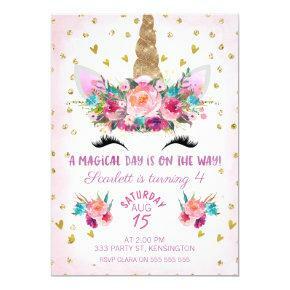 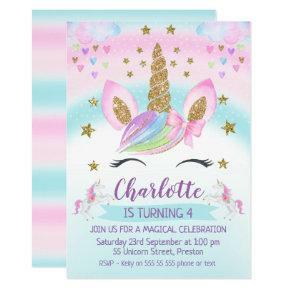 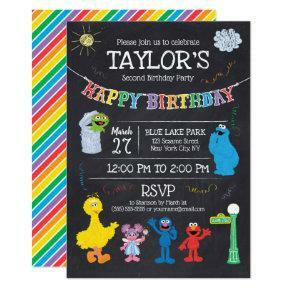 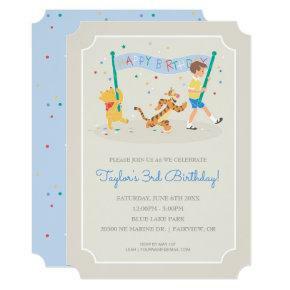 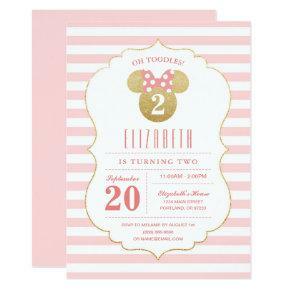 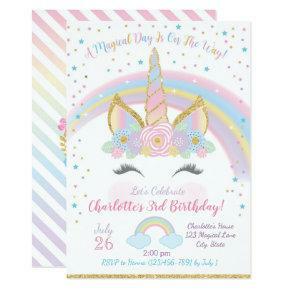 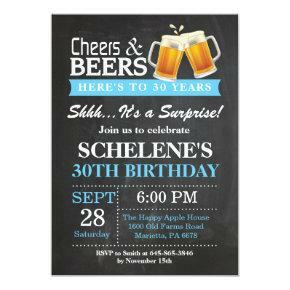 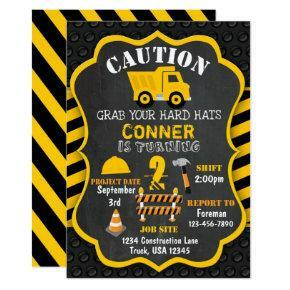 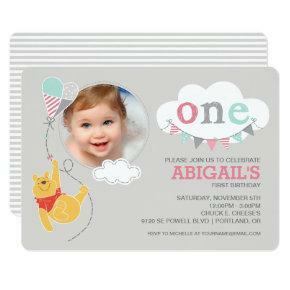 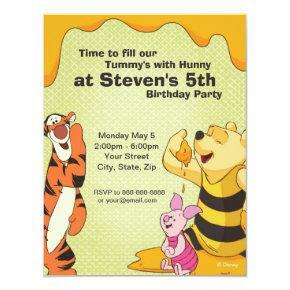 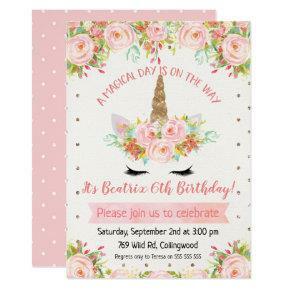 Candied Clouds offers a wide range of invitations for all shapes and sizes of birthday party. 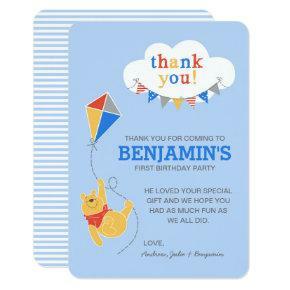 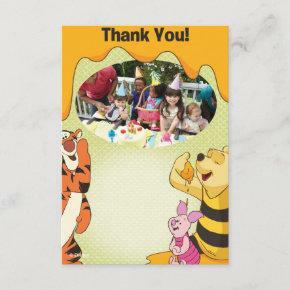 No matter if it is their first birthday or their 100th you will find a fitting card for the celebration. 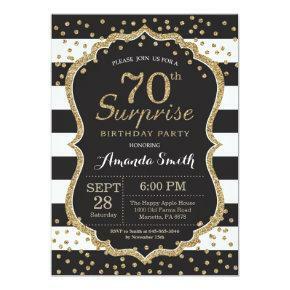 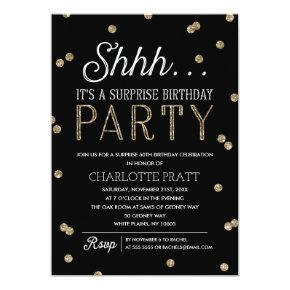 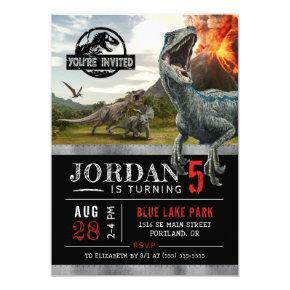 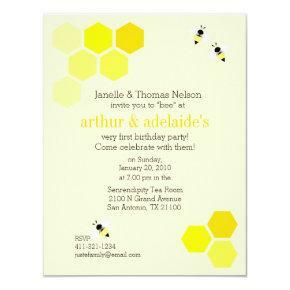 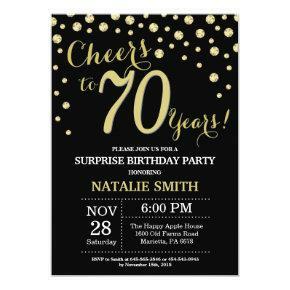 Here are the top trending invitations. 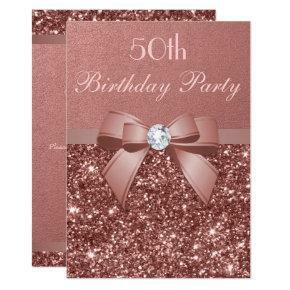 Refine your search by browsing through different topics and themes and find the right design for your upcoming celebration. 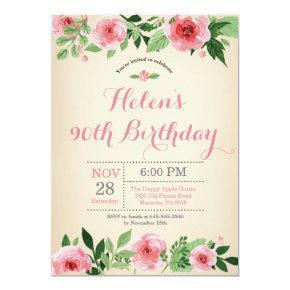 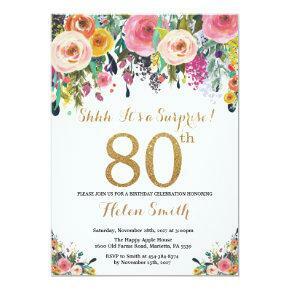 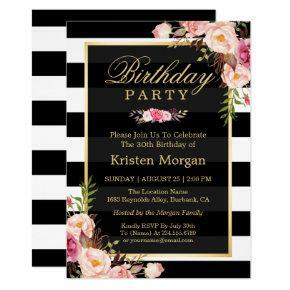 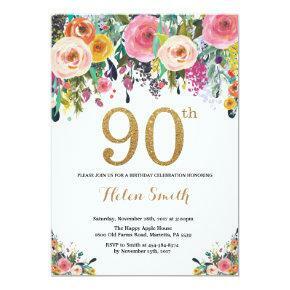 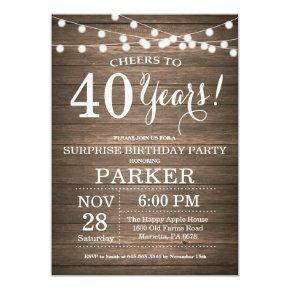 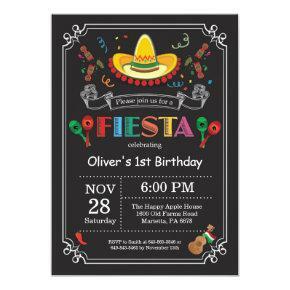 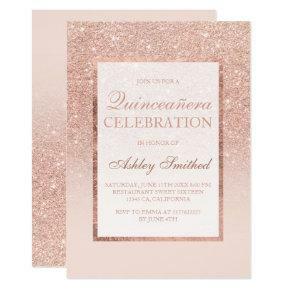 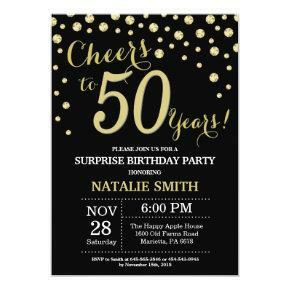 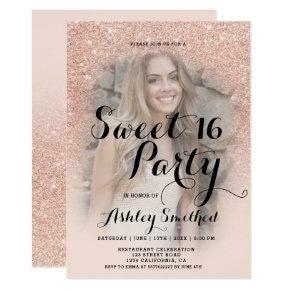 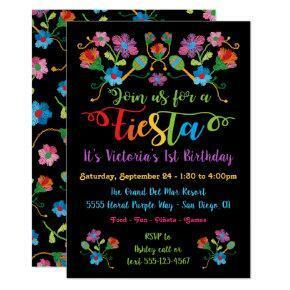 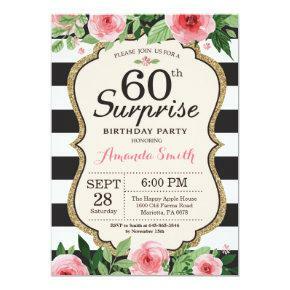 There are many milestones in life, find the right invites to celebrate your special day. 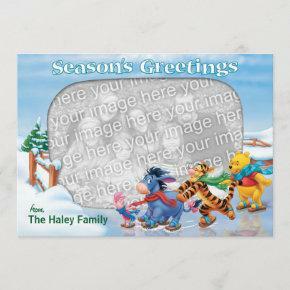 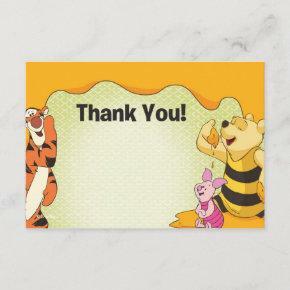 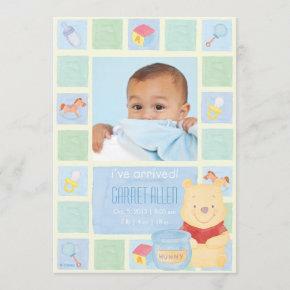 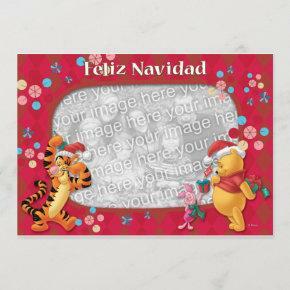 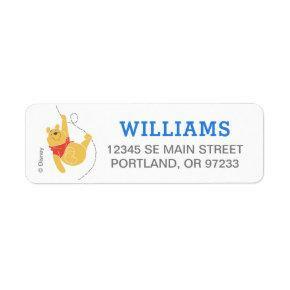 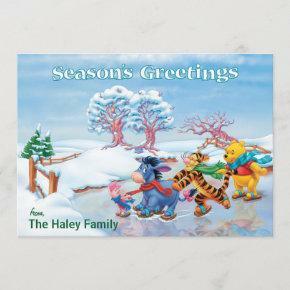 We offer many of most popular brands, these include: Disney, Marvel, Dr Seuss, Sesame Street to Hallmark, and many more.